An excellent alternative to body detox .This massage targets areas of the body that retains fluid (water retention). It totally drains toxins from the body guiding it to nearest lymph nodes. The treatment lives you totally relaxed relieved and light. It’s a great “pick me up”. A wonderfully relaxing treatment for mums to be. It relieves tired feet and aching back, improved circulation,prevention of stretch marks and skin elasticity. A good time to put those feet up and have an enjoyable treat. Even baby will feel the benefit! A traditional deep relaxing massage using aromatherapy oils or chinese medicine that relieves all over tension and for a beautiful feeling of well-being. 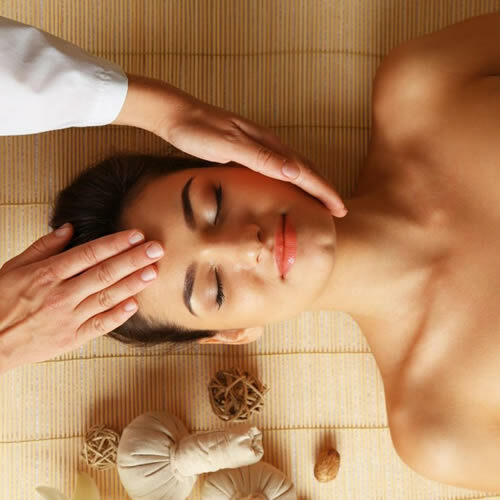 Indian head massage is a truly holistic therapy that aims to balance the mind body and soul. Its benefits includes improved circulation, raised energy levels, increased concentration, lifts depression and dispels insomnia. Bringing a healthy balance back to your life after it has lost its centre due to illness, improved circulation, pain or wrong living. This timeless healing technique combines massage with the therapeutic benefits of heated basalt stones. This allows for deeper tissues and muscle penetration with the influences of heat relieving deep tension.